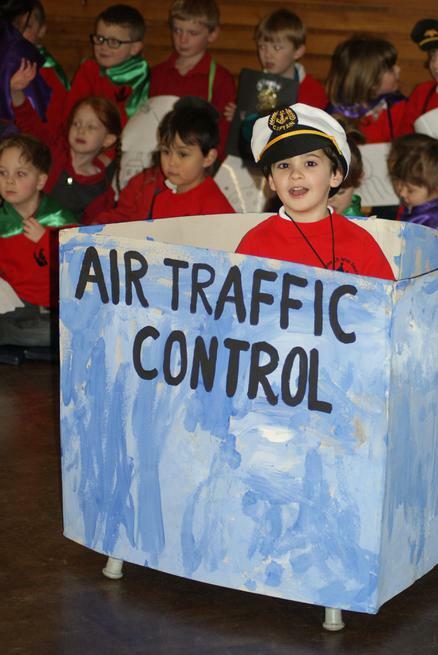 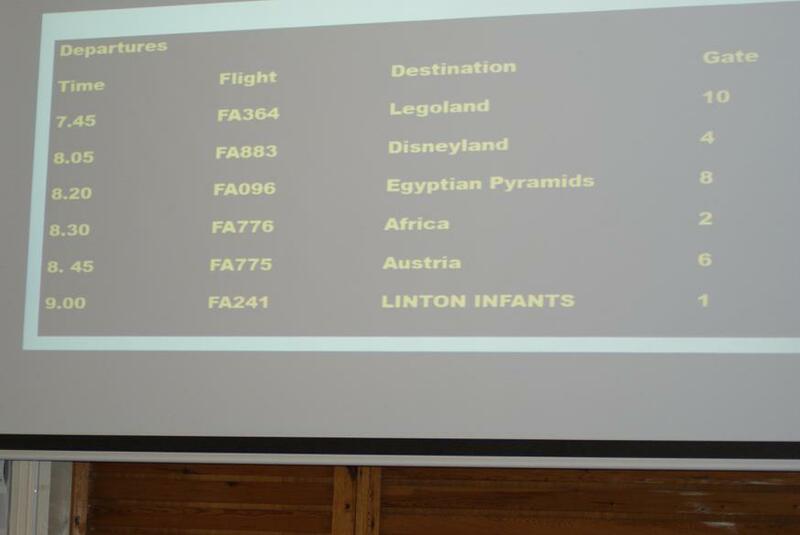 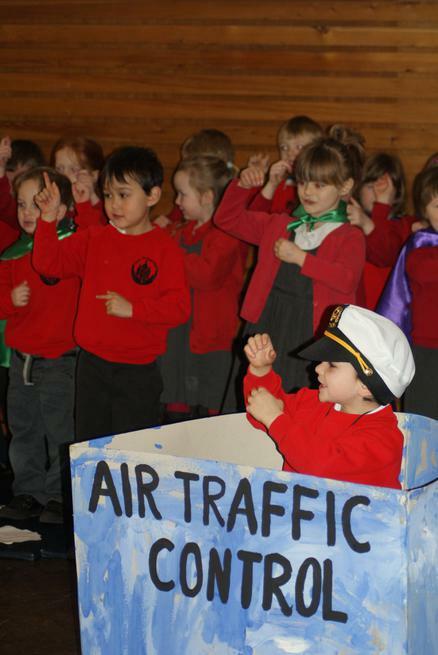 A show of song, dance and story guided through safely from the air traffic control team and pilot of Flight 142! 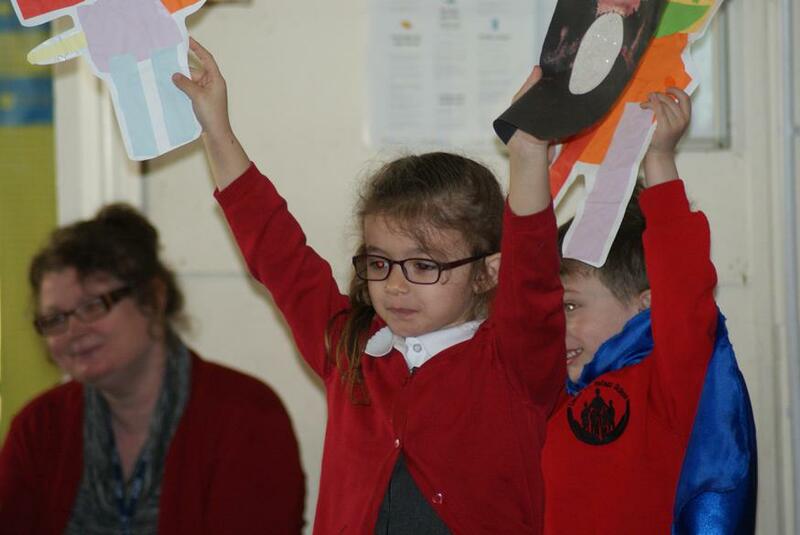 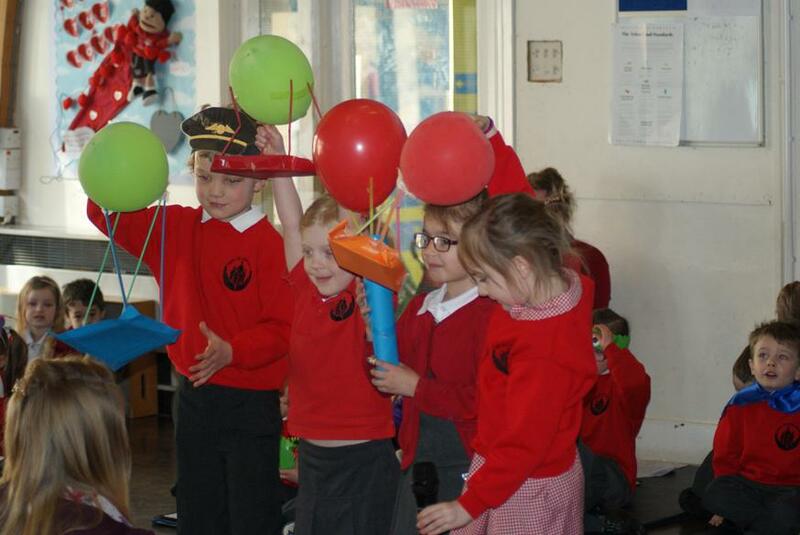 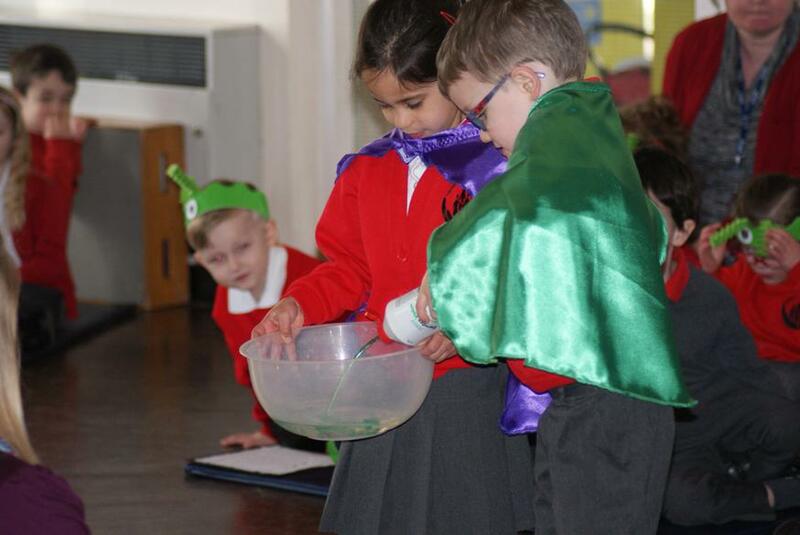 We experienced a huge amount of learning from writers, artists and scientists to name a few. 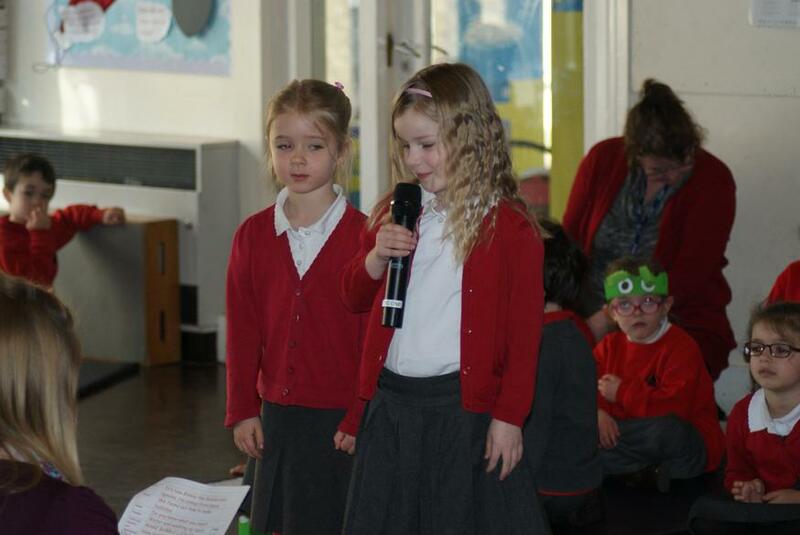 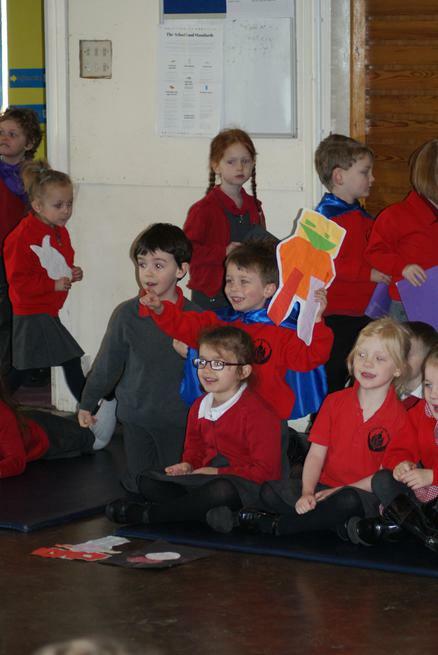 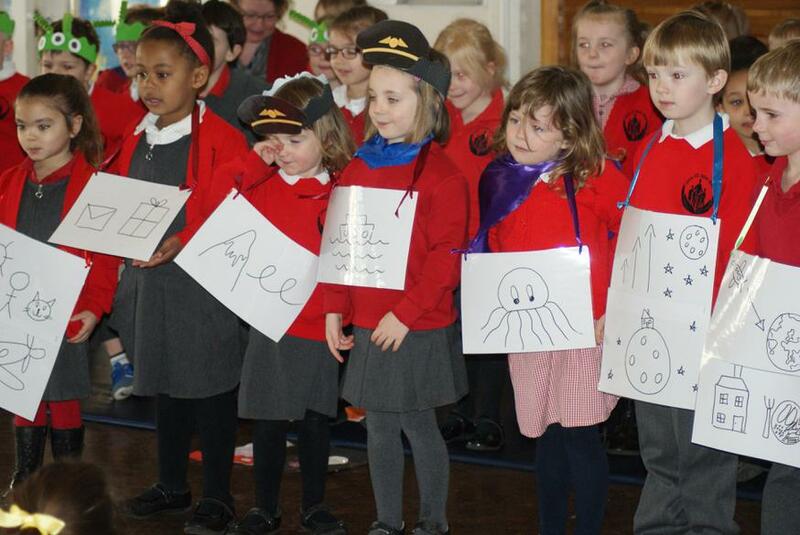 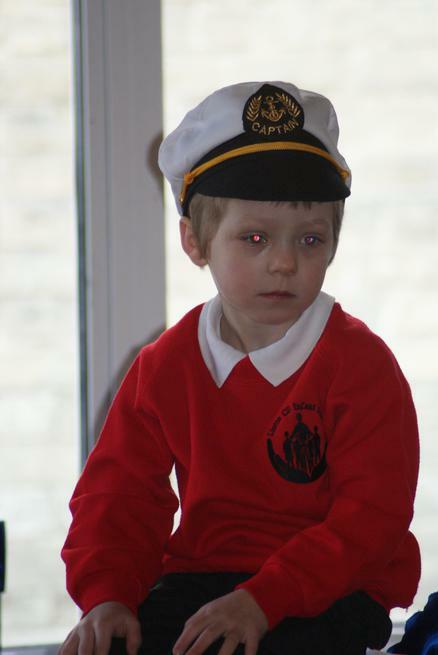 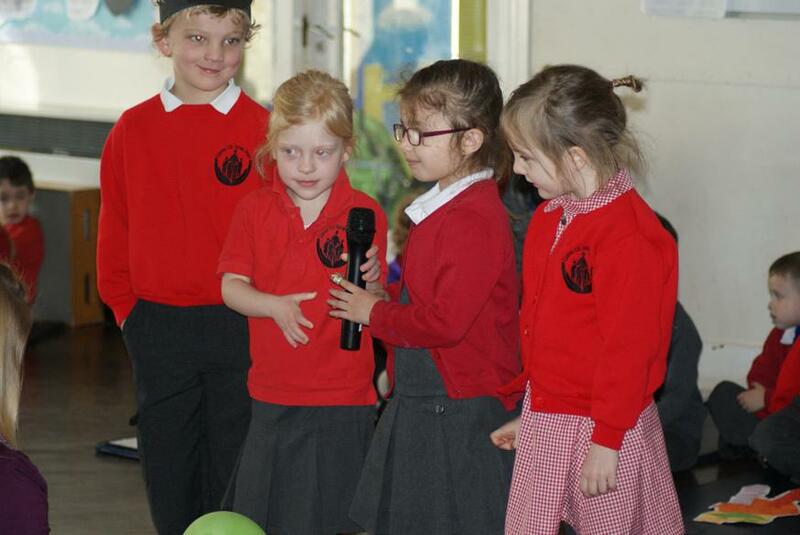 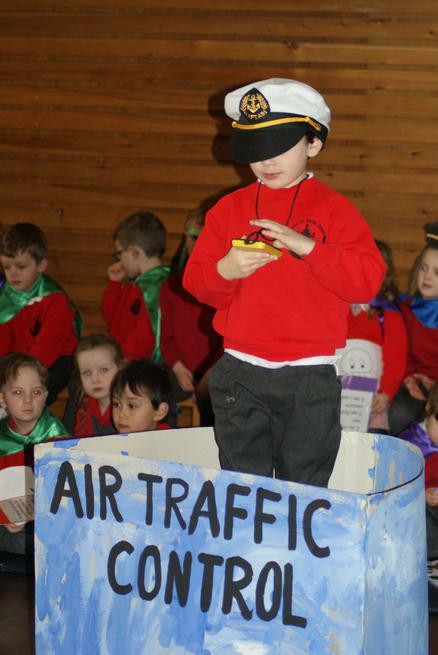 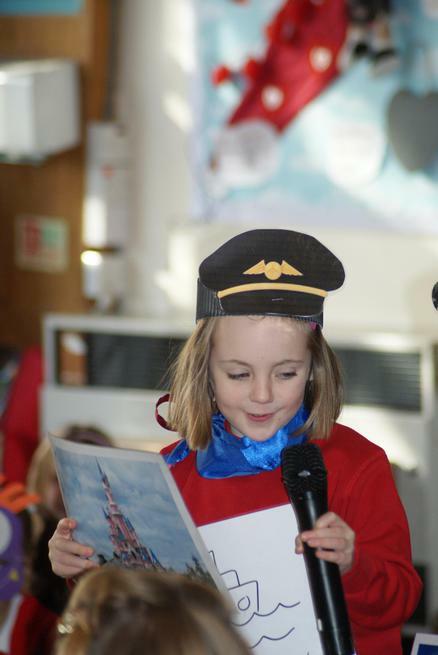 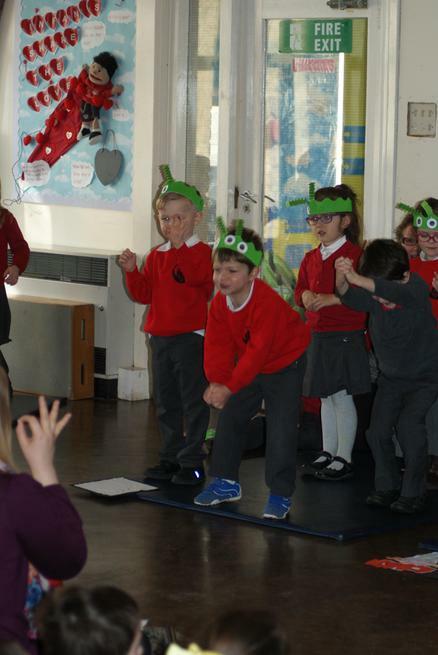 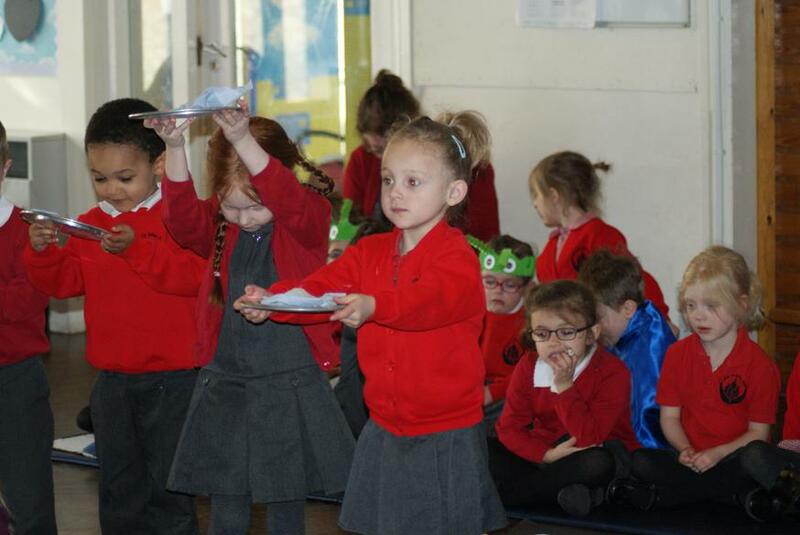 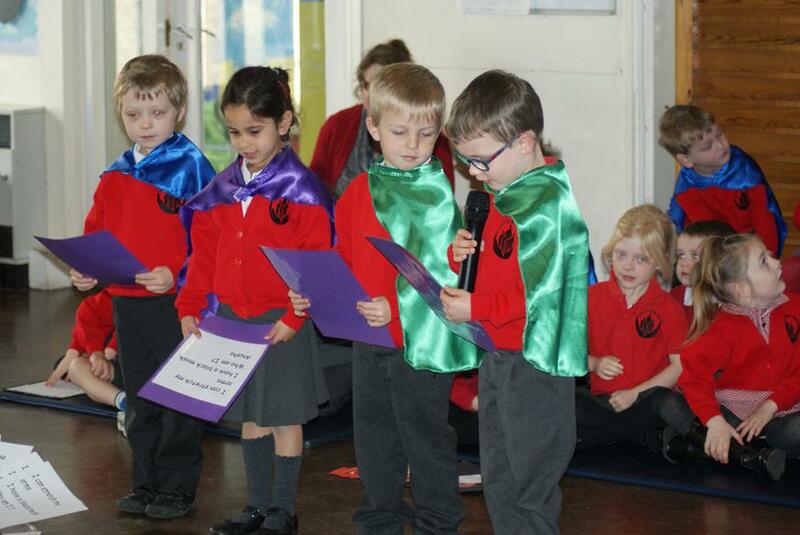 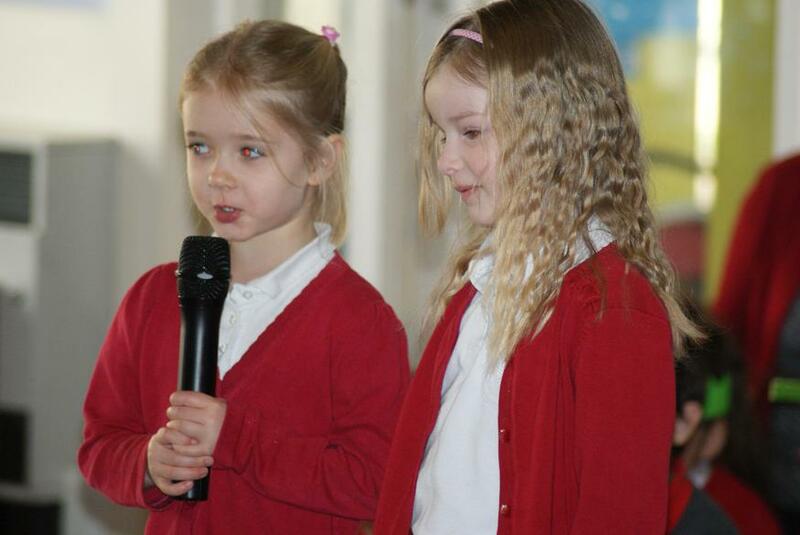 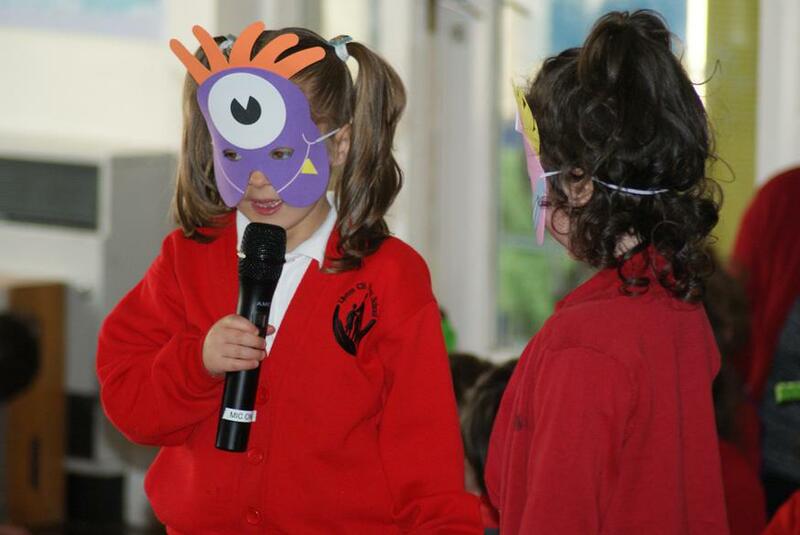 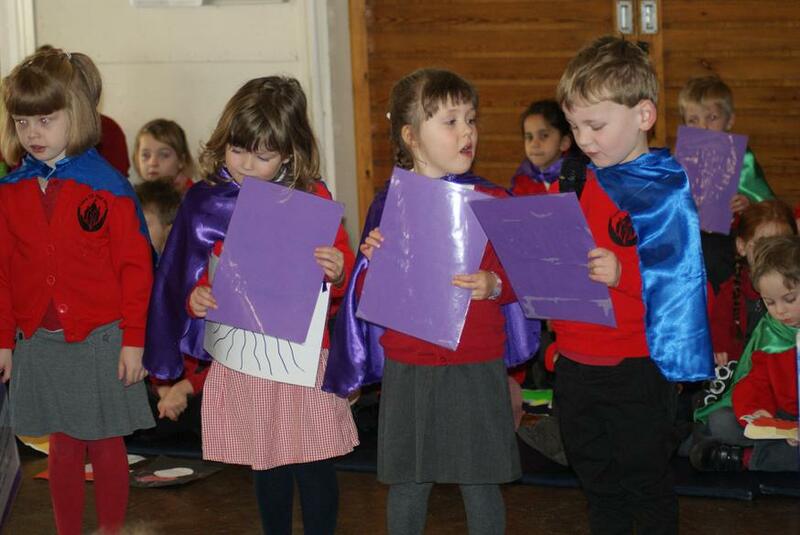 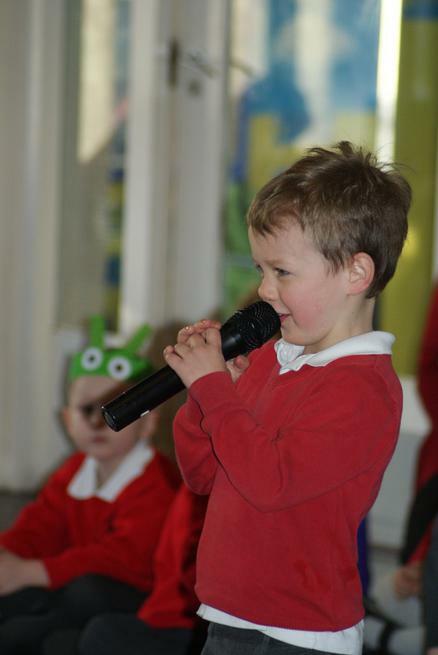 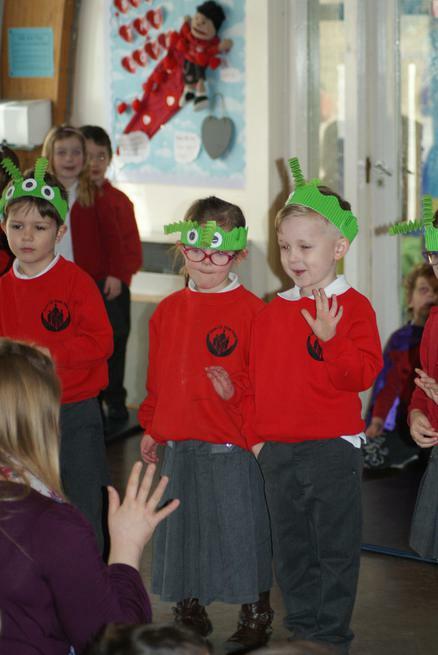 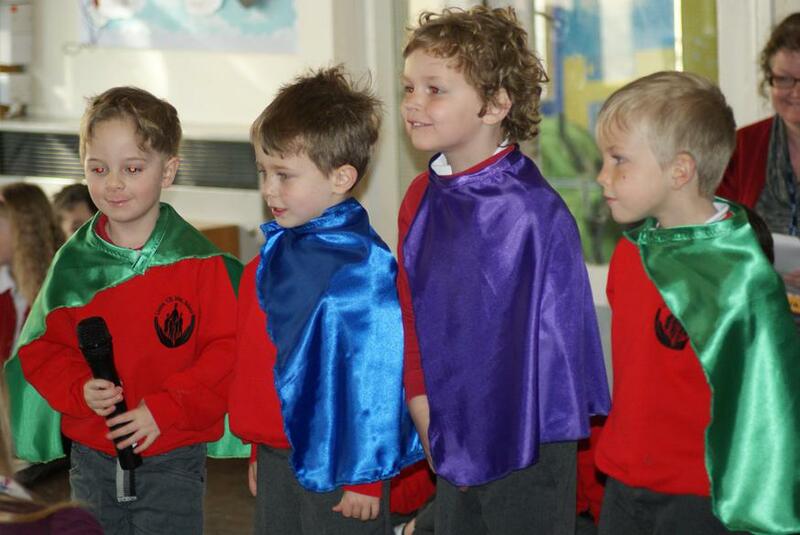 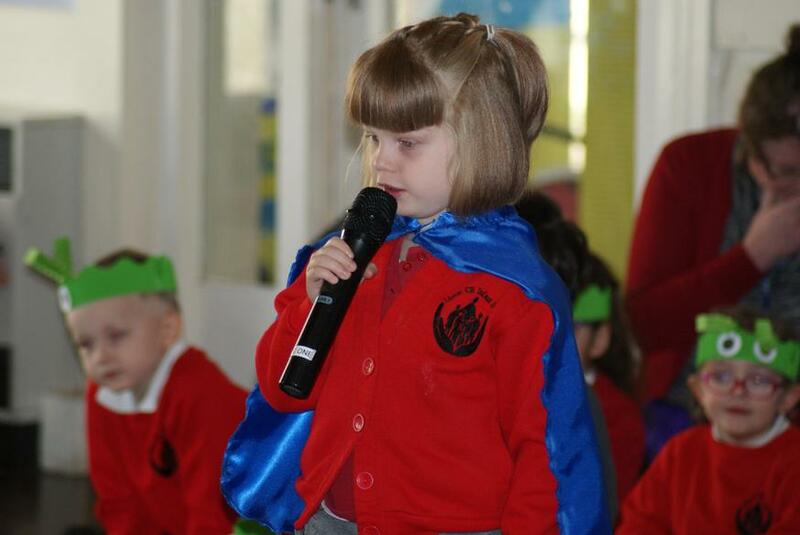 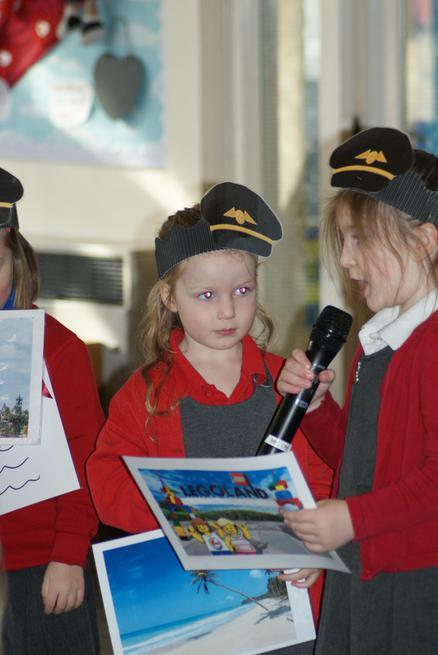 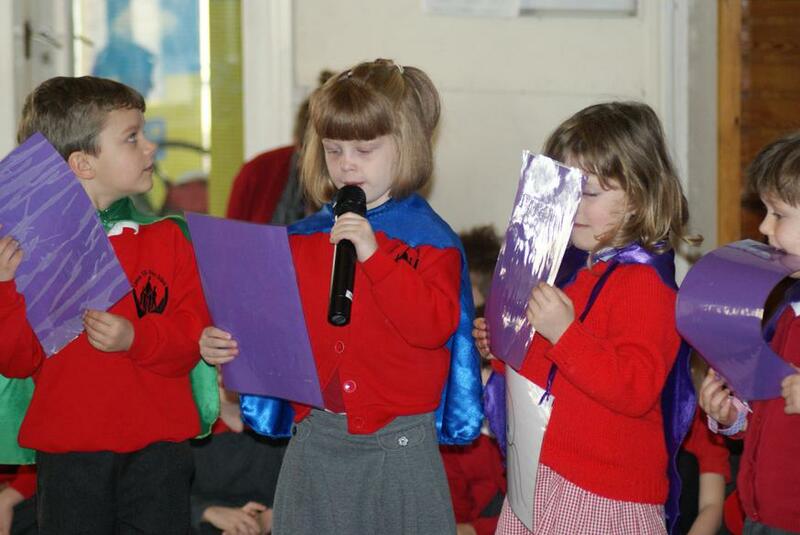 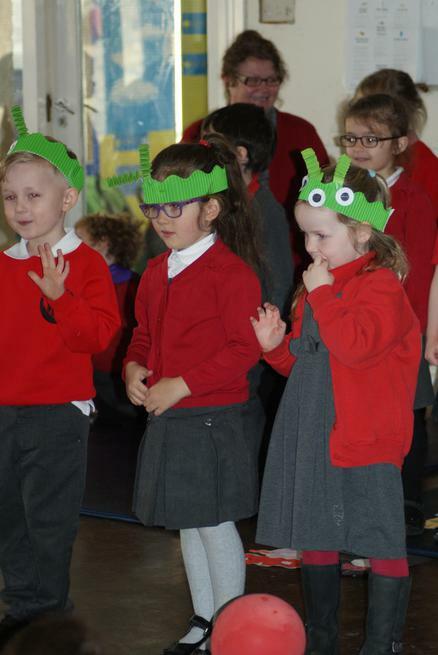 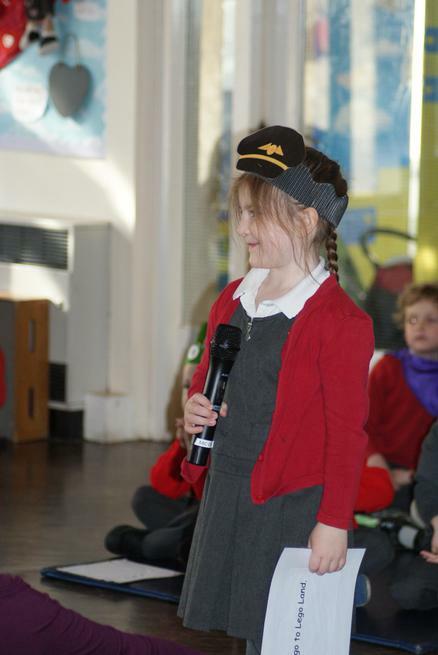 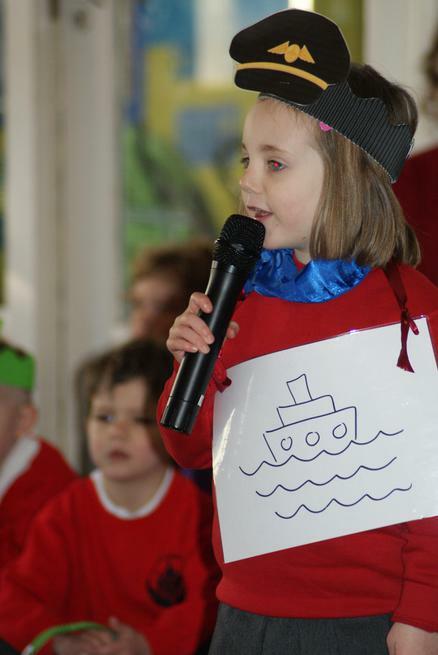 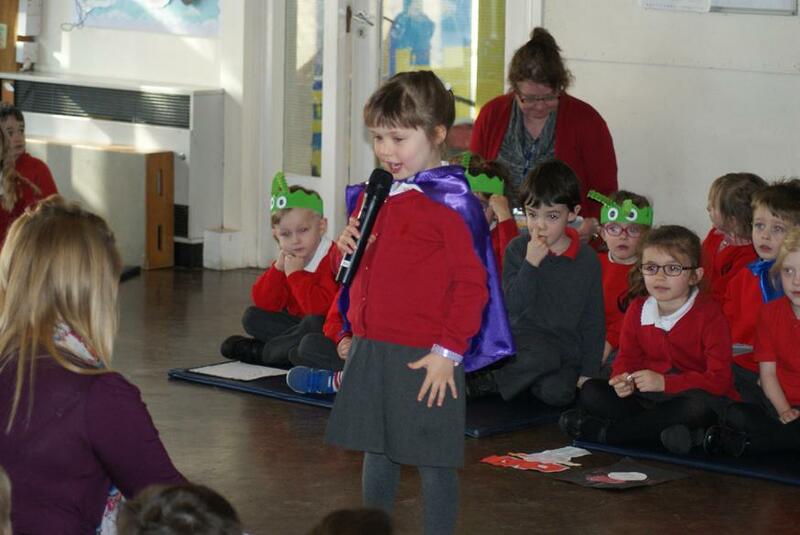 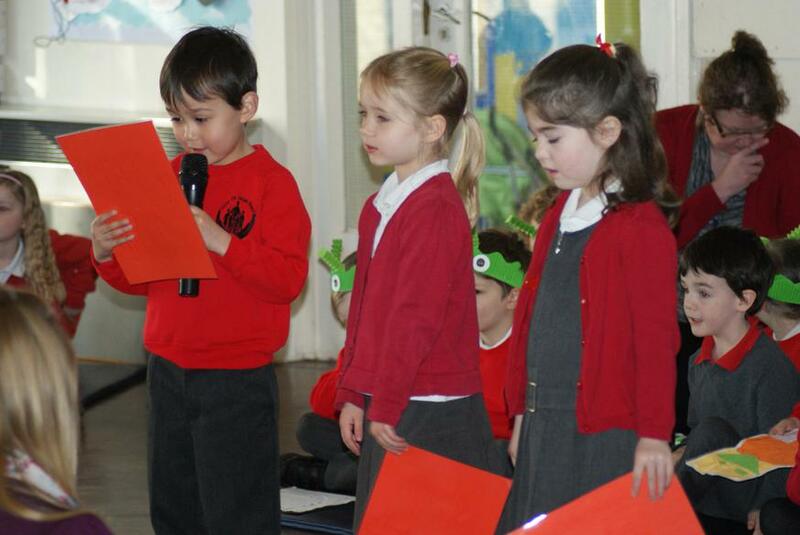 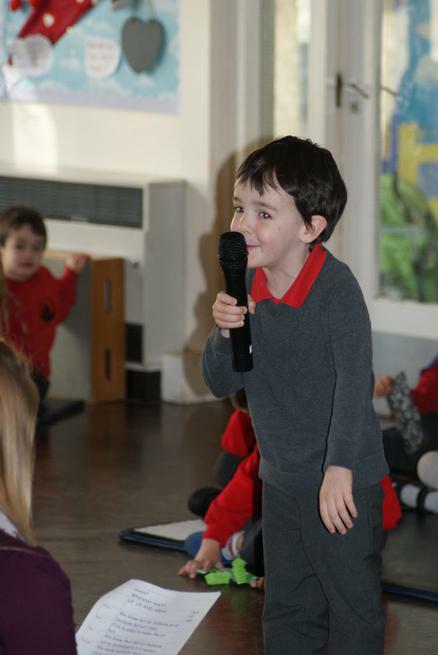 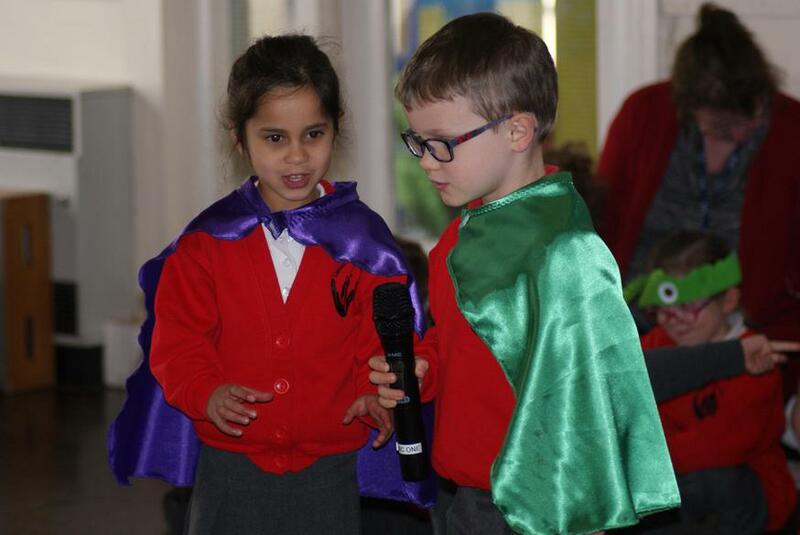 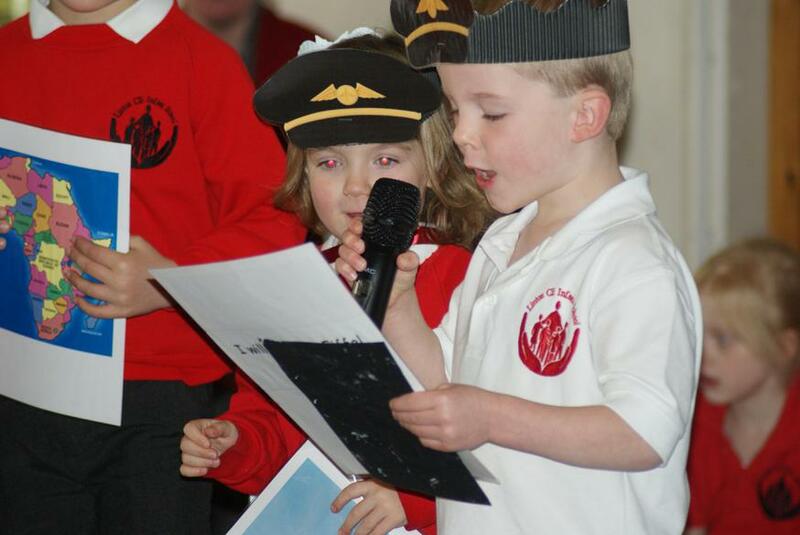 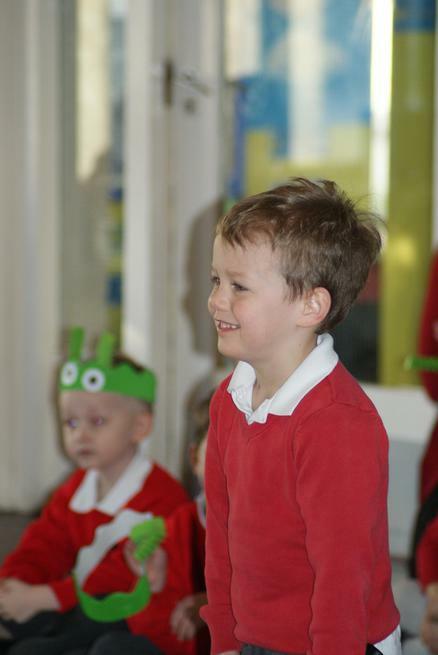 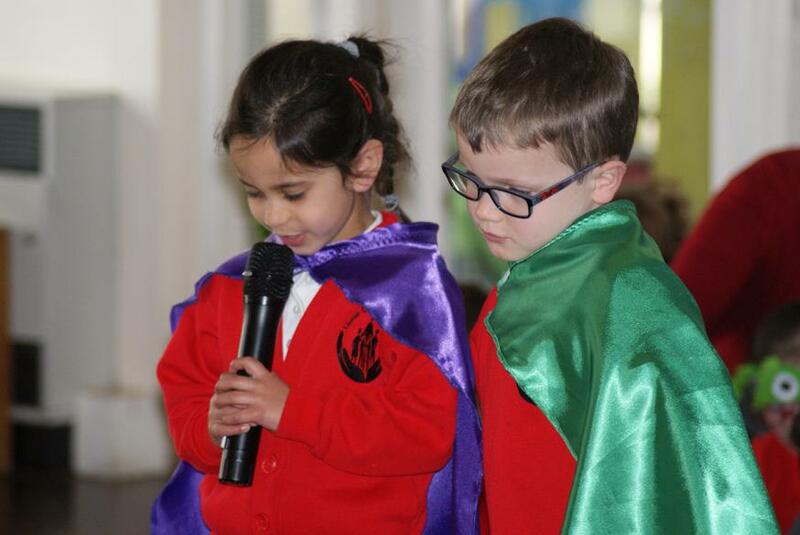 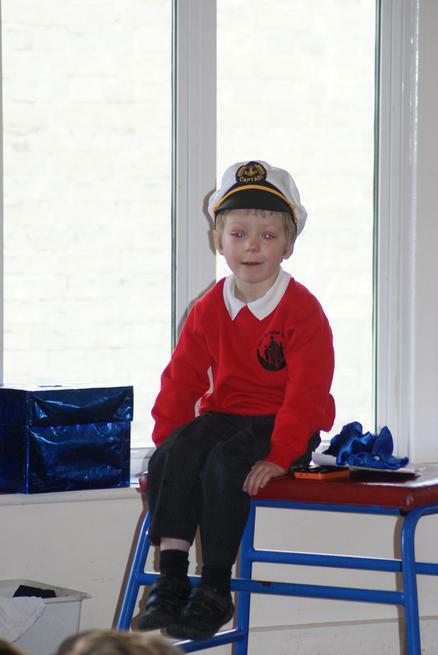 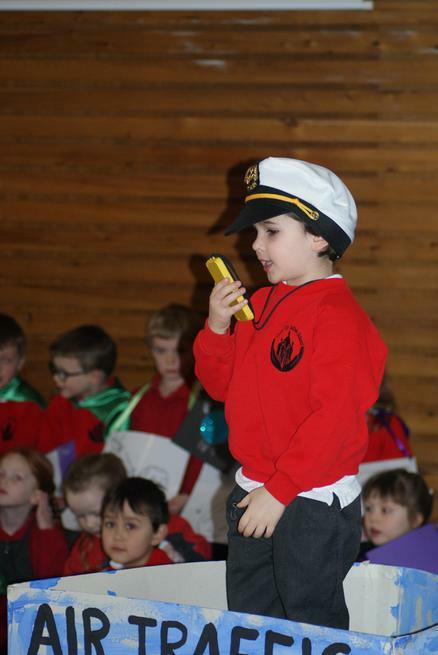 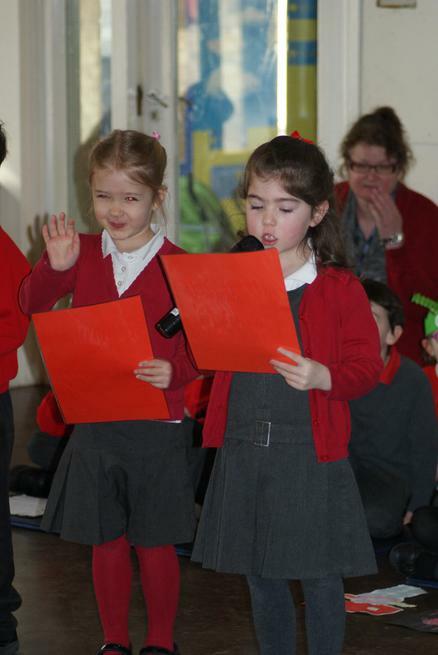 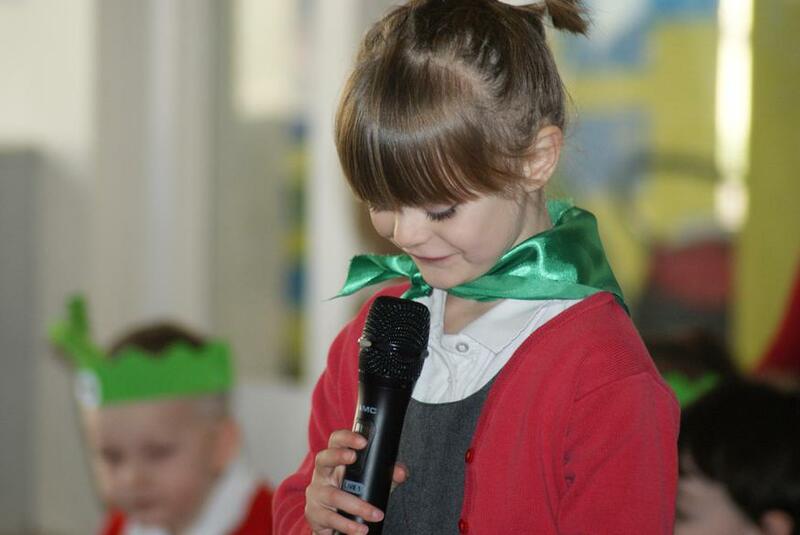 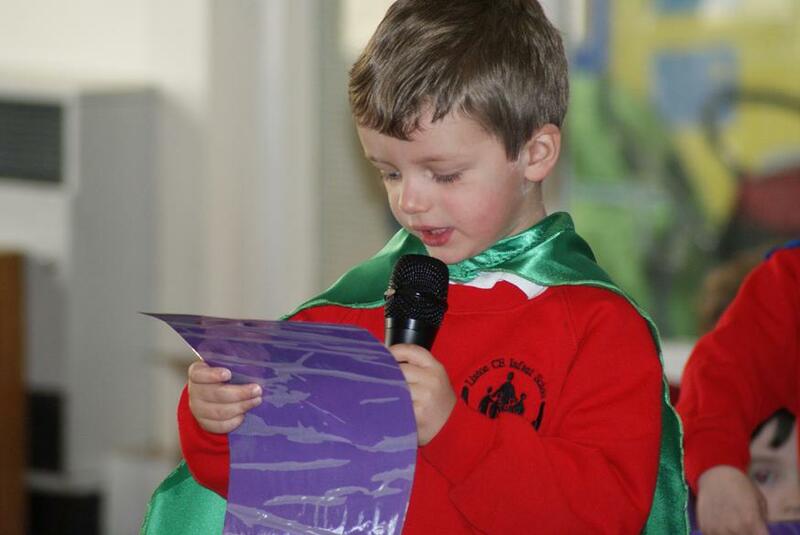 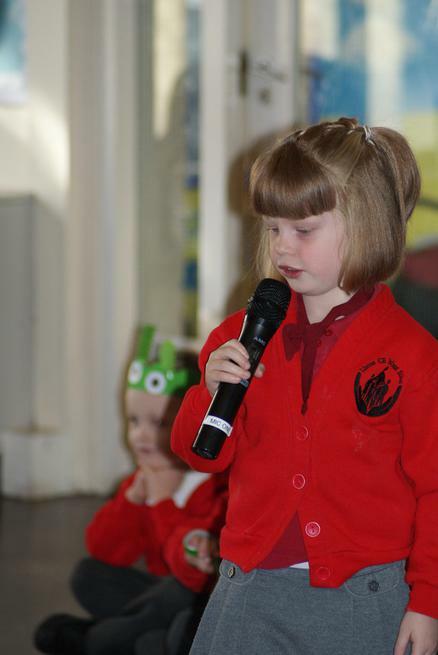 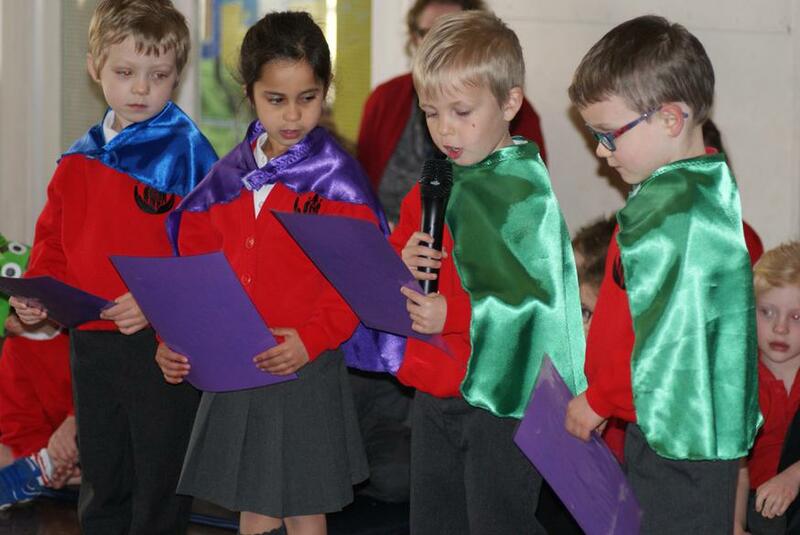 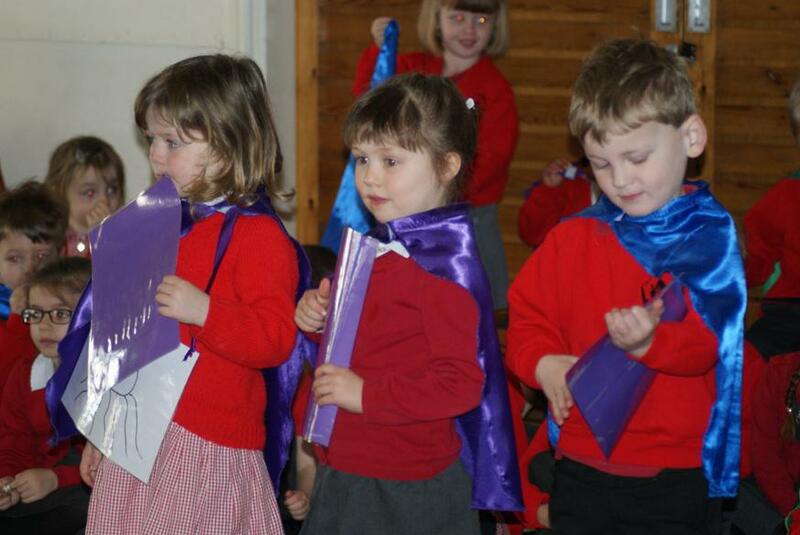 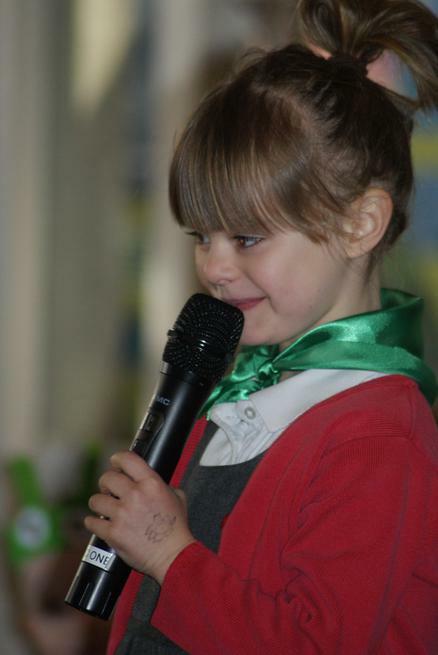 Well done to all the little superheroes who spoke so confidently and clearly and to a big audience. 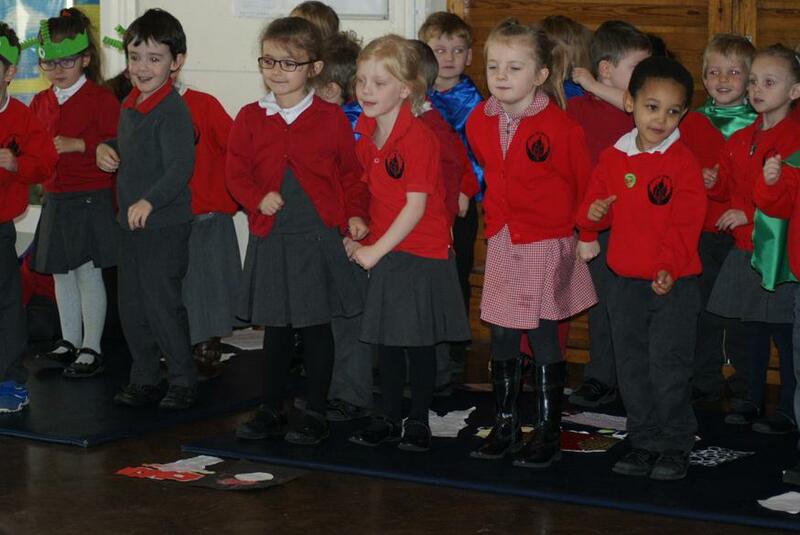 It was very entertaining.